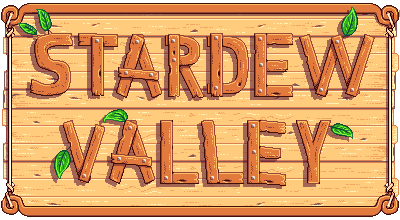 Stardew Valley is a PC game similar to Harvest Moon developed by one dude over the last couple of years. He figures the project will be complete sometime this year. As usual there is a large cast of characters to meet and buy things from, character customization, lots of crops and animals, a house you can decorate, a farm you can lay out any way you want, mining and dungeon-crawling, and other stuff. It looks pretty neato. Sounds almost too good to be true but whatever. I'll get it anyway, so if you guys sit this one out you'll get a first-impression or review from me. Check his older videos for a bit more of a taste, though lots of things have surely changed. 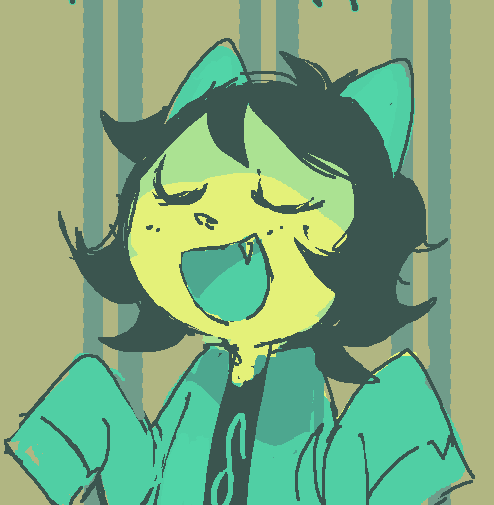 In them he tries out the mines, multiplayer, and house decoration. Eagerly awaiting your review, sir. Tell Pierre to wait for me. I'm interested in any game (other than monster hunter) that has the possibility of blowing up Celdur. This is coming out today? Maybe? Singleplayer comes out today, multiplayer will be out later. It's pretty much what you'd expect; harvest moon with some improvements and unique ideas. Me too, get me one as well. Then get us the game so we can play with you for an hour and then quit. Does the game give me the option of posting on facebook every time I milk a cow? I wish I had $15 to burn on this. Hey Sam, at least post me one of those sour grapes pictures! That only works if you'd ever expressed a negative opinion about the game, dummy. That Chitoes, such a "tortoise and the birds"
Yes but you can only send it to your mother's middle aged friends. This really adds to the HM formula, there's actually stuff to do in winter, wowie. And being able to decide the layout of the farm is nice. Also allows you to focus more on what you like. NPC's have barely any dialogue though, and the graphics are pretty ****. Also the movement speed is really bad.